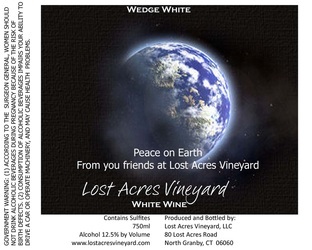 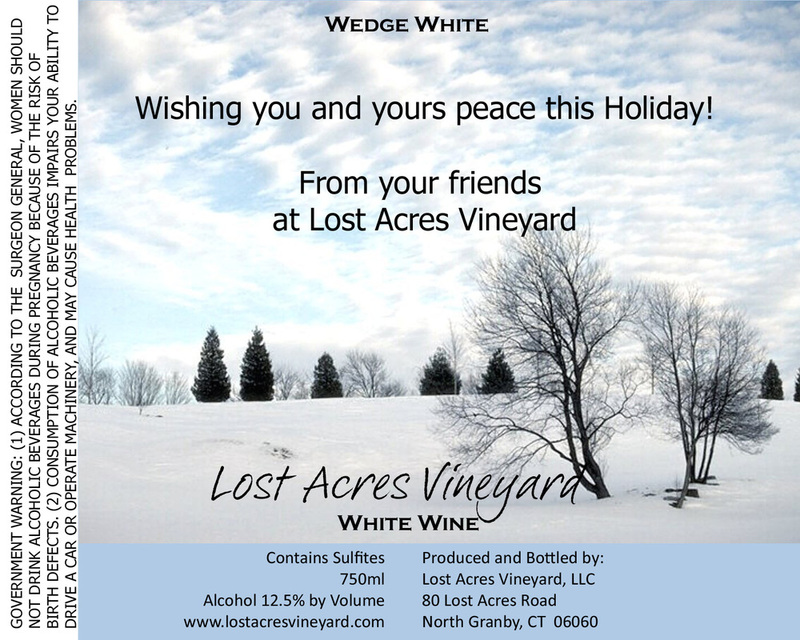 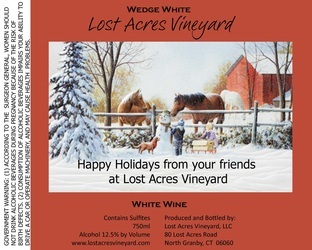 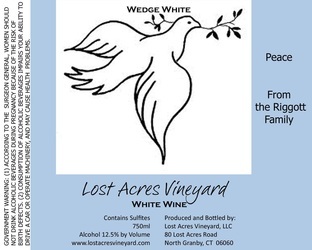 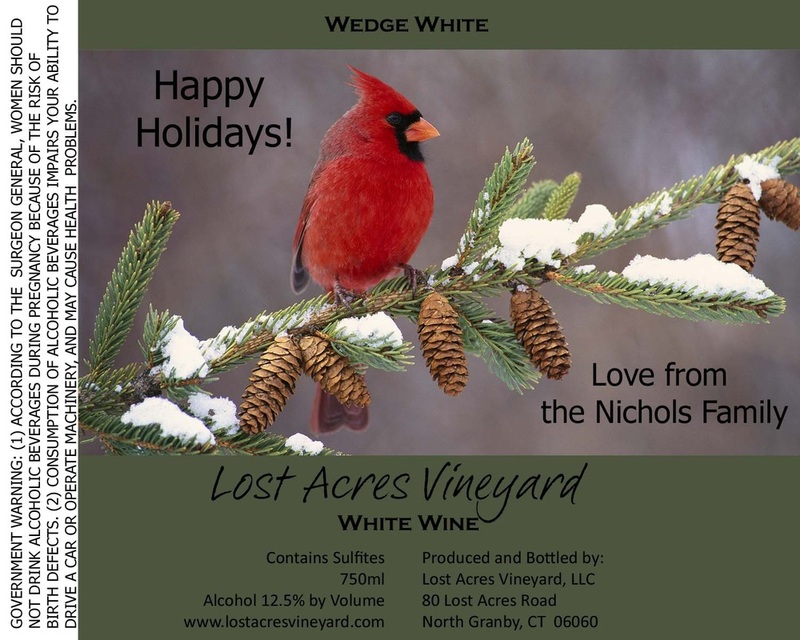 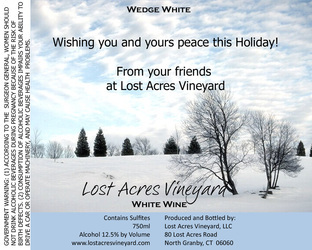 Give a gift of your favorite Lost Acres Vineyard Wine with your own custom label. 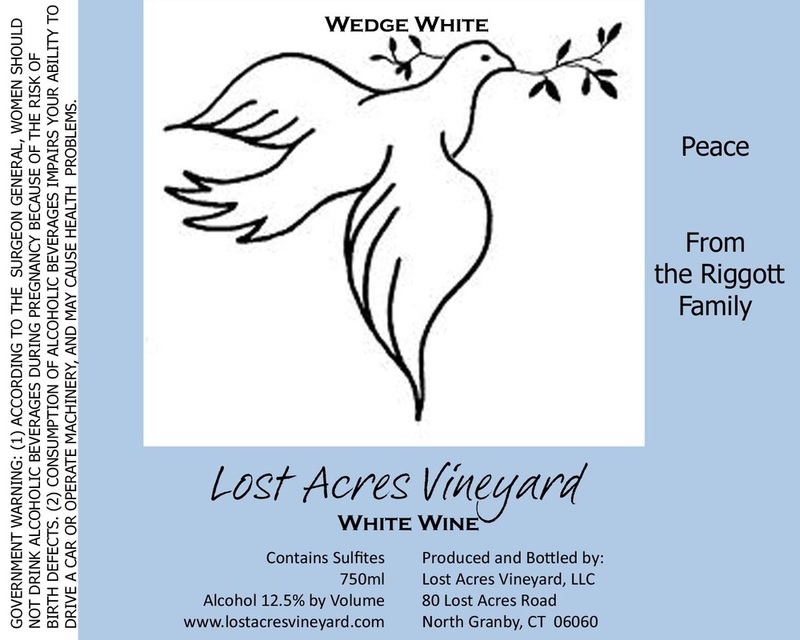 Custom labels are available for as little as $2.00 per label. 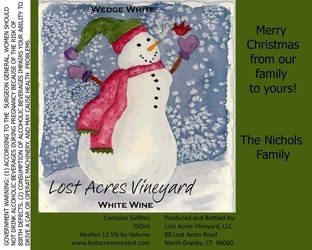 Customize one of ours or use your own artwork.